In today's society, people are becoming more conscious of what they're putting into their bodies. Individuals carefully scan labels to look at the ingredients as well as the nutritional value of the items they're buying. Even restaurants are starting to post calorie counts to enable customers to make more informed choices related to their eating habits. Mind Body Green noted that food products will increasingly have more transparent labeling to show consumers where their food is coming from. This might include signs that an item is GMO or organic. Ultimately, this will lead to better environmental practices and better tasting produce. 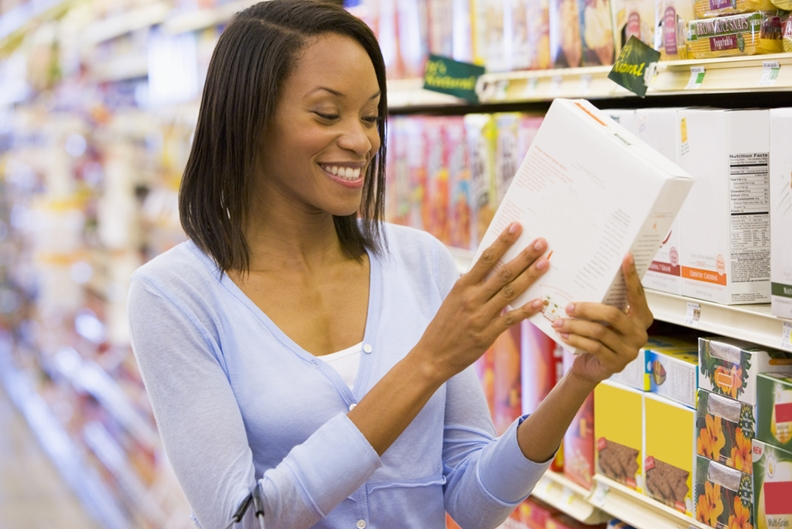 Labeling transparency will help consumers make informed choices. Going for a run or driving to the gym can seem like a slog after a long day of work. However, workouts in 2018 could give you something to look forward too and actually make you excited about exercising. Brit Co predicted that returning to a state of play will be a popular exercise option next year. Classes that focus on games that get people moving while having fun will put a new spin on your workout. You'll not only look forward to exercising, you'll also burn calories in the process. Keep an eye out for sessions that promise play and mindful movement rather than hard-core running and spin classes. "Digital interventions could monitor and improve everything from sleep patterns to treatments." People are increasingly using smart devices to monitor their health. While most current trackers watch your steps, heart rate and exercise-related statistics, digital health could soon encapsulate much more data related to your well being. Forbes contributor Nitin Goyal, MD., noted that digital interventions could be used to monitor and improve everything from sleep patterns to treatments. The ultimate goal would be to leverage this technology to improve patient outcomes and empower people to fix health problems. With the right health data, doctors can improve treatment success rates and reduce the amount of patient readmissions. Digital health interventions can significantly streamline processes and improve patient engagement in their care plans. However, it's important to note that human interaction shouldn't be removed altogether. Data is simply a means for health professionals to make better informed decisions while empowering patients to have agency over their well being. 2018 is rapidly approaching, and there are a number of health trends that are likely to emerge over the course of the year. Digital health interventions, label transparency and play exercising are just a few potential fads that should be expected to rise in the near future. As other fads come, consider how it might impact your health and the benefits for your well being.